The bureau announced in a FedBizOpps notice on Thursday that it planned to extend the existing Information Technology Supplies and Support Services (ITSSS) contract for one year, as the contract was set to expire in April. Currently, ITSSS has 43 vendors and 105 active task orders, with 30 more expected over the next year. 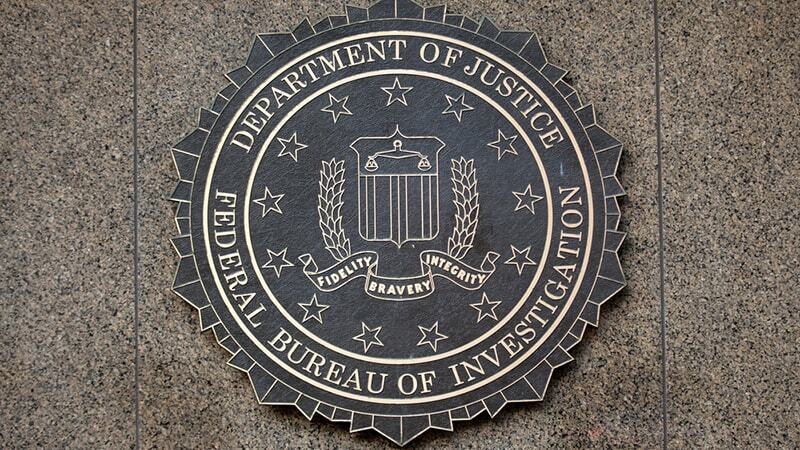 ITSSS’ planned replacement, the Information Technology Engineering Contract Support (ITECS) contract, needs more time under development for multiple reasons, according to the FBI. The bureau noted that there was “intense industry interest,” with over 700 attending the ITECS industry day event in April 2018. The notice also pointed to the FBI’s change in acquisition strategy from an open competition to using IT Schedule 70, the need to track spending in accordance with Technology Business Management, and the 35-day government shutdown. “This extension is imperative for continued mission success,” the notice states.